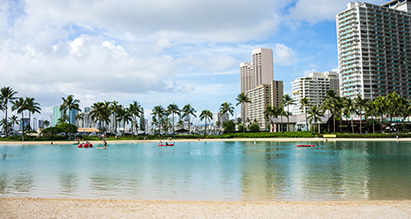 Hawaii’s capital, known for Waikiki Beach, Pearl Harbor's WWII memorial & Diamond Head crater. 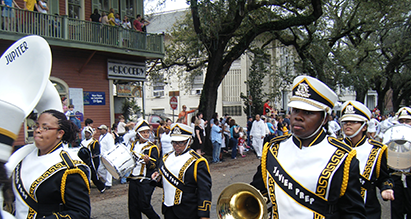 Louisiana port home to Mardi Gras, jazz clubs, streetcars & restaurants serving Cajun-Creole fare. 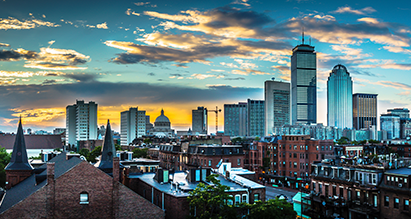 Massachusetts capital known for Revolutionary War history, Red Sox baseball & clam chowder. 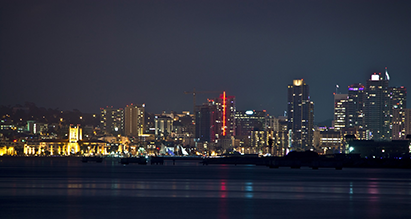 Coastal city known for the San Diego Zoo, an active naval base & a historic Spanish settlement. 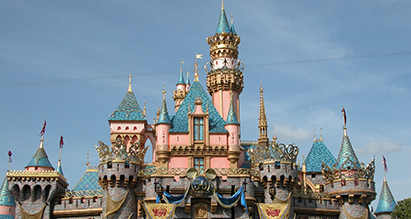 Central Florida city with dozens of theme parks such as Walt Disney World & Universal Studios. 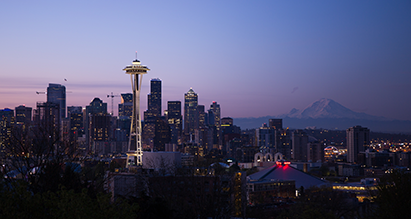 Washington State city on Puget Sound with the Space Needle & Pike Place Market's original Starbucks.